If you want to be added to a company’s roster of employees, then you need to show that you'd be a good fit. 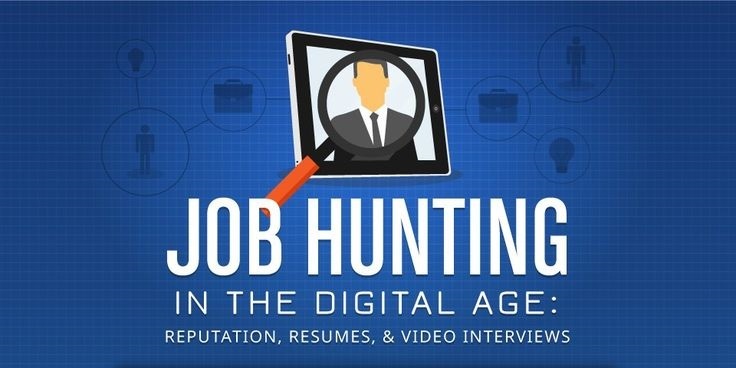 The information presented in this infographic report shows that employers in this digital age are definitely watching what prospective job candidates are doing online -- and what they find can make or break your chances of being hired. As you can well imagine, human resources departments want to make the right choices when it comes to selecting applicants to fill specific positions. Why? An Entrepreneur.com article cites a survey showing that 41% of HR people and hiring managers who've hired the wrong person state that they suffered thousands of dollars in financial losses stemming from the error. So don’t allow your online behavior to disqualify you from jobs that you otherwise would have been perfect for.